Welcome to The Music Inc. - India’s most comprehensive institute focused on Digital Music Production and Performance (DJ’ing), launched with a mission to discover and educate students in a state-of-the-art environment; thereby empowering them to create their own musical expressions. The Music Inc. will provide the music industry including clubs, film makers production houses, and such, a wider range of talented students exhibiting unique musical expressions. We, at The Music Inc., make learning music a holistic, new experience. Teaching techniques include a practical hands-on experience, encouraging students to take their first step towards building professional DJ performances - ignite, spark and fuel high impact energies on the dance floor. TMI incorporates the best practices from international music, but at the same time, drives context to the Indian scenario. The Music Inc. has some of the leading professional tutors, state-of-the-art music facilities, current experience and the industry connections to be able to succeed in this space. 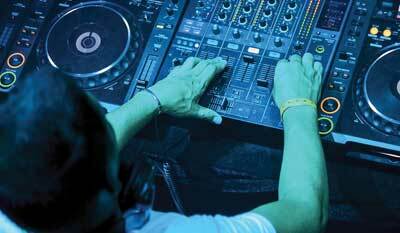 The Digital Music Production and Performance (DJ) course has been authored by DJ Suketu. TMI will host individual student consoles and its rigorous training program will open up lucrative careers in the music industry. If it’s your dream to create musical expressions, then The Music Inc. can make it come true for you - Let’s make music! Suketu Radia, a post graduate from S. P. Jain Institute of Management, started his career in the music industry by winning DMC in 1999. DJ Suketu has a reputation for evangelizing remixes in the music industry. His high impact Concert performances across geographies have made him one of the most followed Indian DJ’s globally with 2 mn fans across Facebook, Twitter and Instagram. A Times Music discovery in 2001, DJ Suketu won the Best Remix Music Category Award at MTV IMMIES 2005 and 2006. He has also won the MyFavDJ.in, Best DJ award in the Bollywood category in 2010. 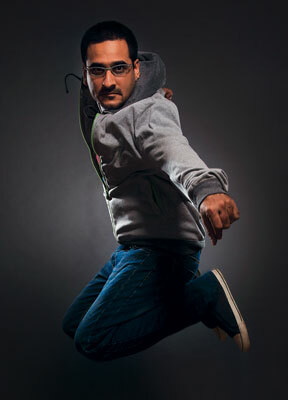 In 2011, WorldTopDJs.com awarded him “Middle East’s Favourite Indi Music DJ”. DJ Suketu has won the Live Quotient Award for Best DJ/Performer in the DJ/Electronic Category in 2015. Suketu enjoys mentoring budding musicians and has been associated with Channel V IndiaFest event - Turning Tables in 2013, 2014 and 2015. Music based prime time television shows like India’s Raw Star on Star Plus, Jhalak Dikhla Ja on Colors, K for Kishore on Sony TV and Jo Jeeta Wohi Superstar on Star Plus have featured DJ Suketu on special episodes. He has endorsed several youth brands including Cotton World, Rane Serato Scratch Live and M Audio and is currently the brand ambassador for Casio G Shock. 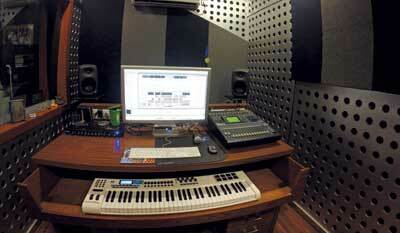 DJ Suketu’s music composition includes the most frequently played tracks in nightclubs. He has been instrumental in releasing some stellar soundtracks including Bin Tere Sanam, Kolaveri Di official remix, Woh Lamhe, Kya Khoob Lagti Ho, Dilbar Mere, etc. Bollywood Girls with Sean Kingston, Turn Around with Flo Rida, Replay by Iyaz have been his collaborations with international artists. He has worked with leading music labels like EMI, Universal, Tips, T-series, etc. and has been associated with soundtracks from blockbuster bollywood films. The track used in the closing ceremony of the Common Wealth Games 2010 and the opening ceremony of IPL 2013 was produced by DJ Suketu. His classical side comes into play when you listen to his collaborations with artists like Ustaad Sultan Khan, Rahul Sharma (son of Pandit Shiv Kumar Sharma) and Richard Claderman. DJ Suketu is constantly exploring every facet of music every day. He makes sure we live, love, dance and truly appreciate every kind of sound. Making music timeless! iPad DJ Course is for children between the age of 5 & 12 only. 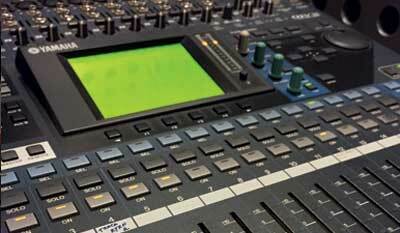 The Music Production programme imparts music creation skills to the students. 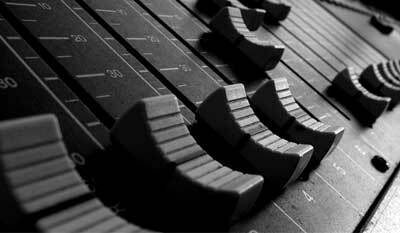 It covers a wide array of modules starting from music theory to mixing/remixing and mastering ones soundtrack. 6 weeks 90 min. sessions are conducted thrice a week (Mon, Wed & Fri).